June's reading has been awesome in some respects. I spent the first couple of weeks getting through loads but had to stop when my exam board marking started in the middle of the month. Hopefully I'll make up for it when the summer holidays get here. 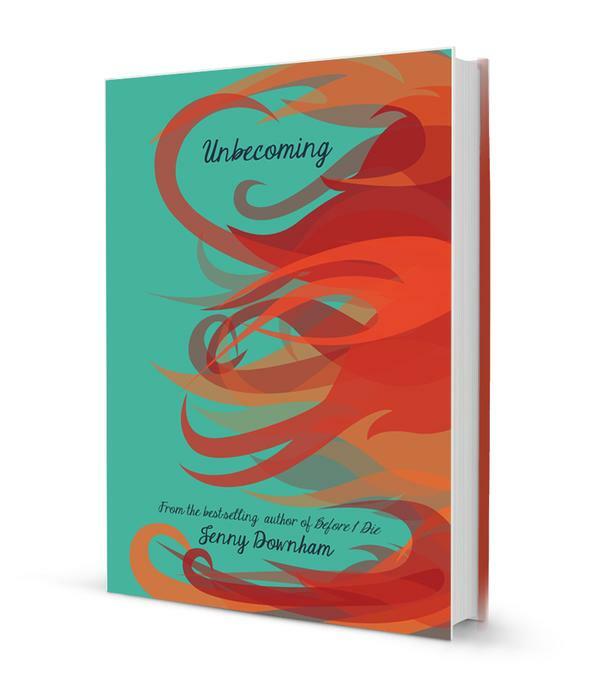 It has to be Unbecoming by Jenny Downham. You are all in for a special treat when it is released. I have been to two lovely events this month. Firstly I went to the launch for Being a Girl by Hayley Long at Norwich Waterstones. It was a brilliant event. I spent too much because I had free reign of a bookshop for a few hours. 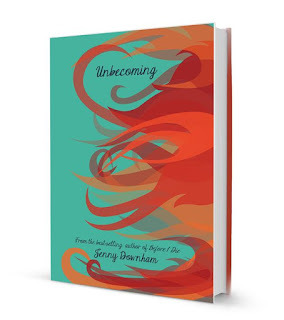 I also went to an event at Bloomsbury with authors Jenny McLachlan and Sarah Crossan which was just awesome. I loved meeting both the authors and hearing more about their work. I've reviewed a far few books this month on the blog.